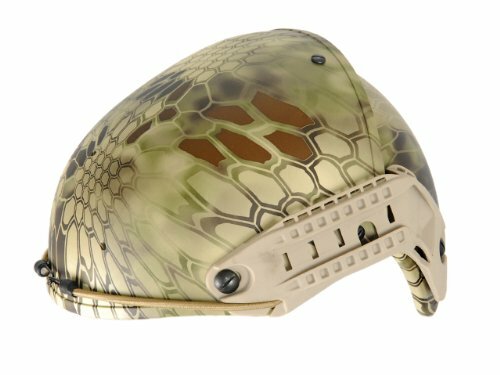 Looking for an airsoft helmet that stands out of the crowd? The Lancer Tactical CA-761 Airsoft Helmet in Kryptek Highlander is just the helmet. It features all the same features as the Lancer Tactical CA-761 but a very unique color/design. The has a two-piece shell with multi-layer padding inside to provide maximum airflow & protection. It is modeled after the FAST (Future Assault Shell Technology) that the military uses. It is available in Kryptek Highlander, Black, Tan. 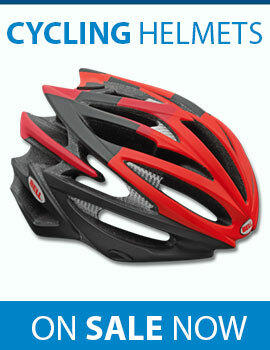 Looking for a helmet with tons of features but at a great price? The ATAirsoft PJ Tactical Fast Helmet might be the perfect fit. 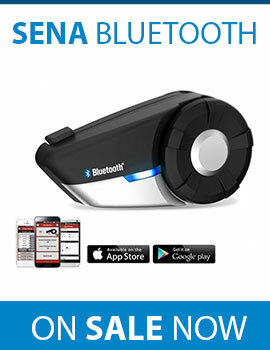 It includes a flip-down visor, adjustable chin strap & comes in DE Tan. Be sure to read the full descriptions below & read reviews from previous customers. The OneTigris MICH 2000 ACH helmet offers tons of features & options for the avid airsoft or paintball player. The lowered earpiece offers additional protection & options compared to its counterparts. It includes the NVG mount system & side rails to attach your flashlights, cameras & night vision with ease. The multiple velcro patches offer additional options for badges, covers, etc to keep your helmet relevant & also to blend in with the scenery. Available in several colors, see item description to see the options.